Millennials often face criticism for their penchant for avocado toast and their deep understanding of meme culture, but do you know what? I suspect all the non-millennials are secretly jealous that they aren’t already owning 2019 like it’s nobody’s business! 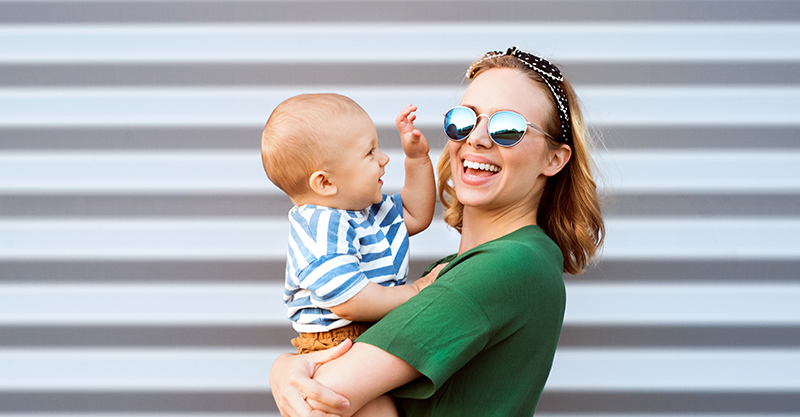 Millennials are taking parenting up a notch, and while they face more pressure than ever thanks to social media’s influence, they’re also super clued-in on the issues affecting families … and indeed the world. Maybe this sounds a lot like you?! Find out with these seven sure signs you’re a switched-on millennial mama. Screen time guidelines for children are constantly shifting, but if there’s one thing that millennial mamas know it’s that less is more – and it’s quality that counts. They also understand the value of using technology with their child and make a habit of this sweet side-by-side activity. Thank goodness children can be seen AND heard in this day and age. Encouraging their child to ‘use their words’ and nurturing their language skills is top-of-mind for millennial mums. Now more than ever we know our way around a nutritional macro or two and millennial mums combine the inspiration of Instagram with the nourishment of the veggie aisle to ensure their kiddo’s meals look good, taste good and do good. Recycling and sustainability is a priority as we face more and more environmental challenges and it’s millennial mums (and dads!) who are setting forth a generation of humans armed with the skills to live consciously and with a gentler footprint than those who went before them. It’s important to you that your child is compassionate and accepting of others, and you’re teaching them to embrace the differences between us – and also to accept and be themselves. 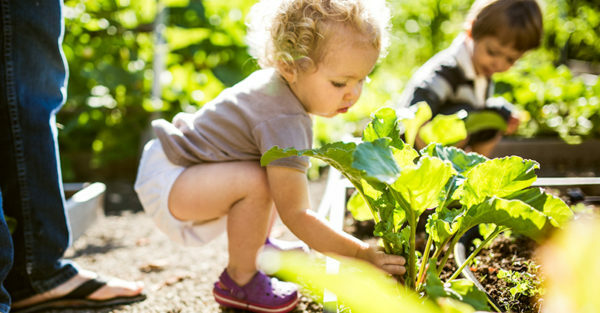 Although you’re busier than you might like to be, you make sure your child knows how important it is to slow down, spend time outdoors and care for both your mental and physical health. While you secretly want to publish every adorable smile and cute outfit on Instagram, you’re mindful of your child’s digital footprint and have developed a family strategy around their privacy. In short, it’s very obvious that the grown-ups of the future are in good hands! #ThanksMillennialMamas! This is a sponsored post for Biostime, the next generation of toddler nutrition.